Immigration and Customs Enforcement (ICE) officials recently confirmed their plans to initiate criminal prosecutions and deportation proceedings against immigrant parents and guardians who help bring their children to the United States through the use of smugglers or traffickers. Reports indicate that these enforcement actions are already underway. The ostensible goal is to disrupt smuggling networks that sometimes victimize these children by punishing the adults who may have arranged the trip. However, it’s unclear how DHS might assess whether a child’s guardian was party to the smuggling or was aware that their child was intending to migrate at all. Advocates for immigrant children are already observing new questions being asked of children during interviews with government officials including who made and paid for their travel arrangements. Whether the government obtains credible evidence that stands up in court remains to be seen. Yet what’s missing from this punitive approach is a nuanced understanding of the impossible choice parents often face: whether to let their child remain in a home country at grave risk of harm or help them embark on a dangerous journey in the hope that their child reaches safety. If ICE follows through on these prosecutions, the consequences could be dire with more children left in government custody at taxpayer expense. When children arrive at the border without a parent, they are transferred to a shelter run by the Department of Health and Human Services (HHS) as deportation proceedings are initiated against them. The child remains in custody until and unless there is an opportunity to safely release them into the care of a parent, family member, or other sponsor. 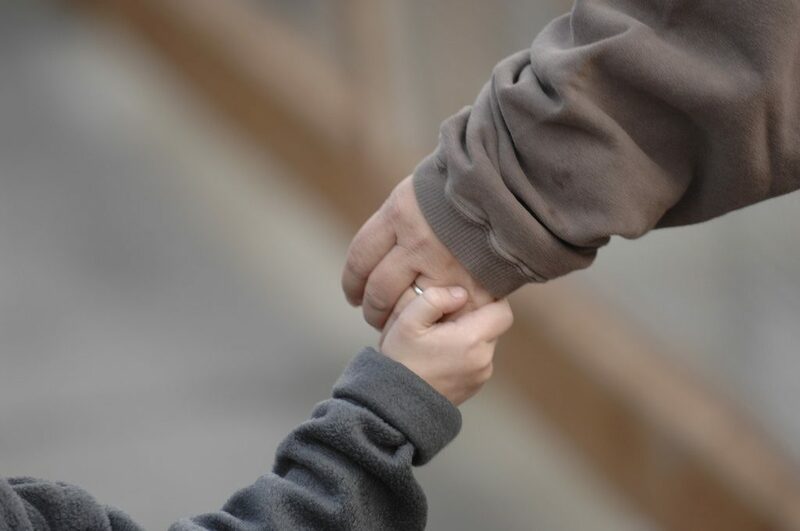 For those children who do not have a family reunification option, foster care is explored. The immigration status of the sponsor has never been a relevant factor; what matters most is the best interests of the child, which usually calls for reuniting with family who can assist them with recovering from past harm and navigating the complexities of seeking asylum or other relief from deportation. Thus the consequences of this policy shift are bound to be profound. If a parent or sponsor is undocumented and at risk of having their immigration status shared by HHS with the Department of Homeland Security for the purpose of deporting them or referring them for prosecution on smuggling charges, they may avoid coming forward to care for these children, leaving them to languish in shelters or be unnecessarily placed in foster care. The only deterrence the administration will likely accomplish is impeding parents and caregivers from coming forward to take custody of children in need of shelter. If a house was on fire, we would never lock the doors to keep children inside. Nor would we punish those who seek to help the victims escape the flames. And while the most important task may be to put out the fire, we wouldn’t make children stay in the house until the fire is extinguished. Why treat children fleeing violence any differently? Rather than punishing parents and guardians, the best solution to ending the migration of unaccompanied children from Central America is to address root causes of violence in the region. But while these systemic efforts are critical, they can’t come at the expense of those who need safety now.